BiC Cristal Original is the classic affordable, high-quality ballpoint pen that is also environmentally friendly, making it perfect for the office. With NF accredited Environment Status, you know this more environmentally friendly than others. It also brings strong performance. 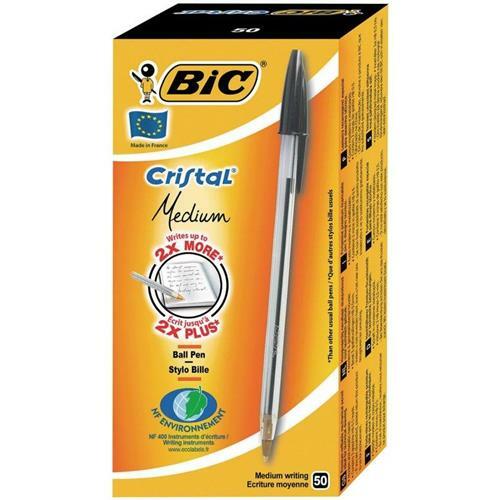 Each pack of BiC Cristal ball pen contains 50 pieces. What is pen line width? 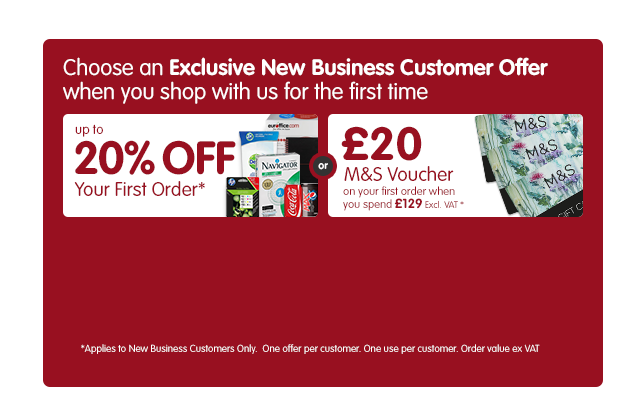 Which pen brands do you stock? How do I correct pen or pencil mistakes?